When your baby grows out of the swaddle, Halo makes sleepsacks that grow with your baby. The swaddle can only be used for a short time (until your baby starts rolling). This wearable blanket is the next best thing. Your babies arms will not be swaddled, but by that point it won’t be safe to do so anyway. The legs will still be in a sack, which is great because it makes the transition easy. 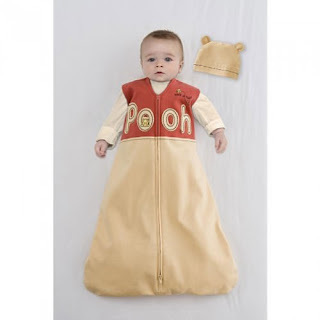 They come in a variety of colors, like this adorble Winnie the Pooh Wearable Blanket. The Micro-Fleece Is one of my favorites! This is also another type of sleep sack. 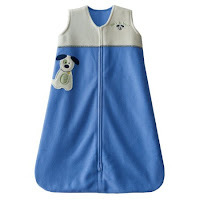 But what’s great about this is that it has sleeves which keep your baby warm and cozy. 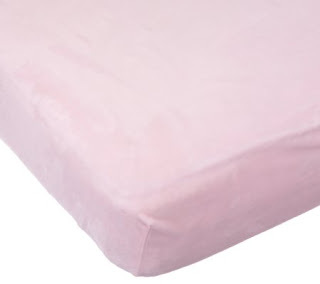 It’s a very soft and thin micro-fleece material. My baby actually snuggles up against her own sleeve, when she goes to bed. 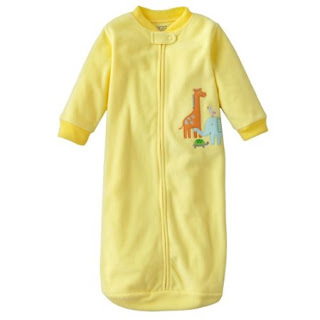 This is a really great sleep sack for young babies transitioning out of the swaddle. The sack part is not as wide as the Halo, so it makes your baby still feel sort of swaddled at the feet. It’s snug at the body, so it’s awesome for babies who are really dependent on swaddling. I say it’s great for young babies because it only comes in one size 0-9months, and 9 months is pushing it. I would say more like 6 months, unless your baby is really small or short. When your baby outgrows it, you can then switch to a Halo, which is just a bigger/wider and sleeveless version of this sleep sack. 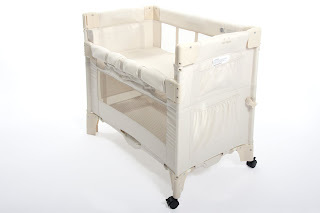 The Arms Reach co sleeper is like no other bassinet. It actually attaches to your bed and allows clear vision of your baby. Great for middle of the night breastfeeding. 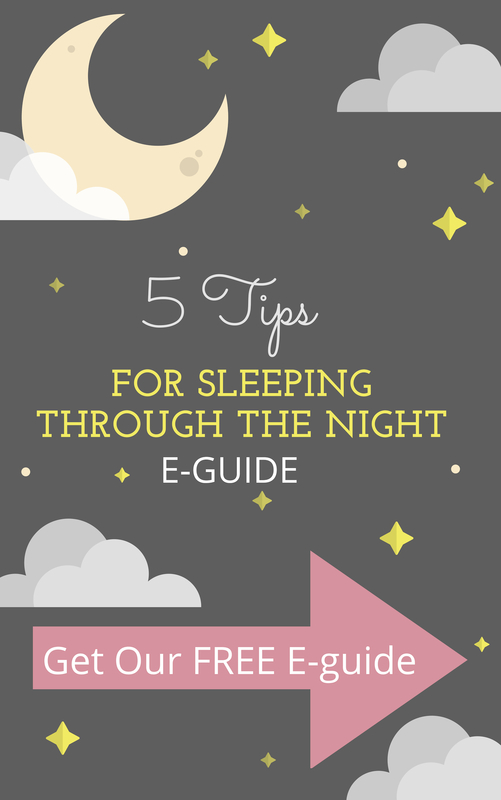 Your baby can sense your presence and sleep soundly. It’s like sleeping with your baby but safer. 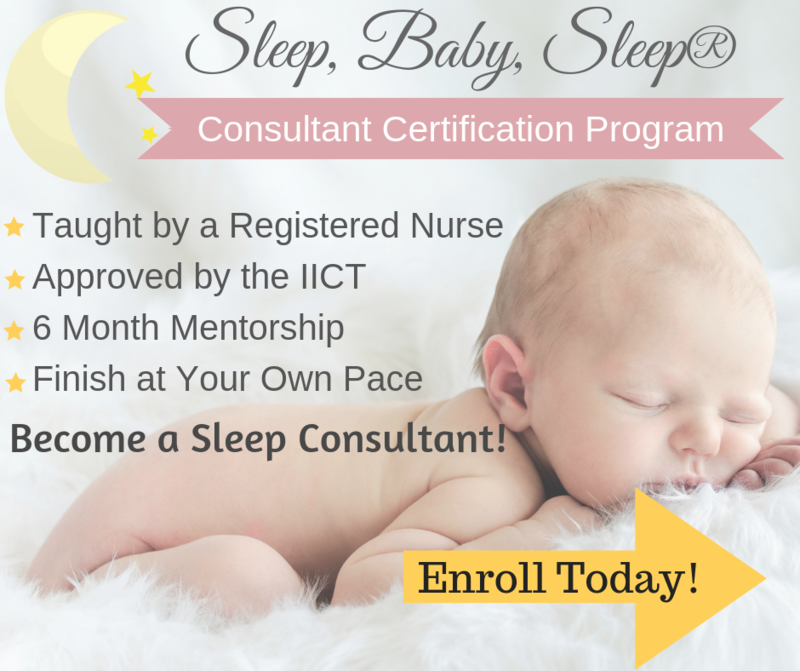 It’s a great option especially for newborns who tend to have a hard time falling asleep without you. The best price I have found is on Amazon. The free shipping makes it even better. Babies love white noise. 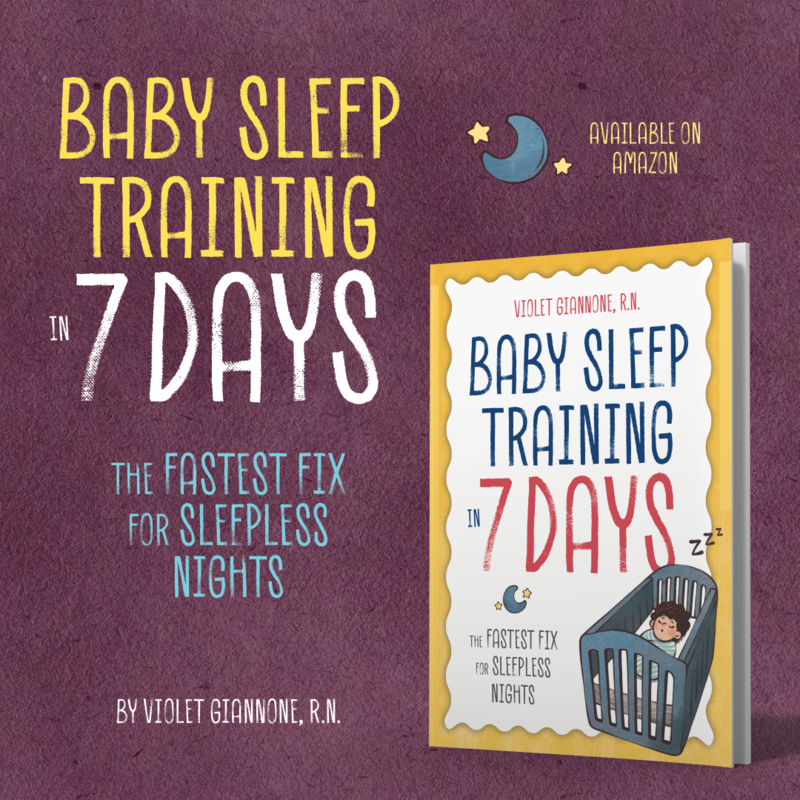 It helps them settle, distracts them from crying, and helps them sleep better and longer. 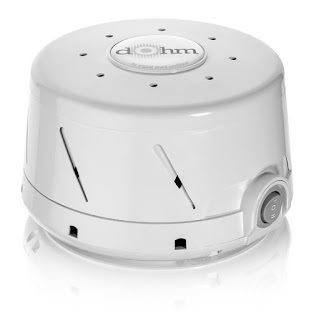 The Dohm white noise machine is the absolute best white noise machine on the market in my opinion. It’s an all natural white noise that replicates the Shhhh sound that babies love. I have searched high and low for the perfect machine and this is it! It is amazing. You and your baby will love it! You can get it here. 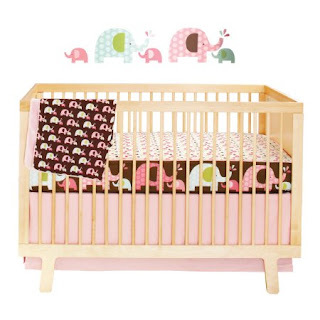 Skip Hop Bumper Free Bedding. This is a no brainer. 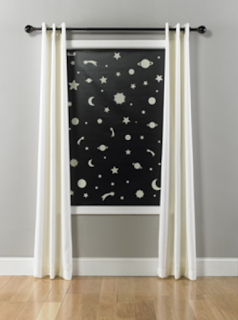 You absolutely need blackout blinds in your baby’s nursery. There will be times when you will really regret not having these. Like when there’s a full moon, during daylight savings time, or when your neighbor buys a new garage light. Blackout blinds also filter out light during the day, which is perfect for naps. 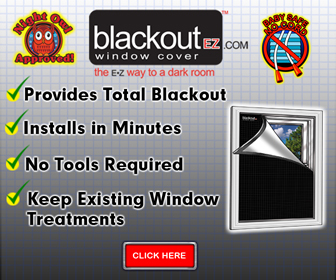 The Blackout EZ blinds are my absolute favorite blackout window cover. They block out 100% of light, no sneaking in of light on the sides like other curtains, blinds, or panels. 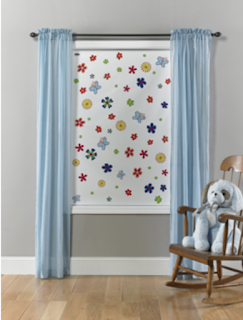 You don’t need hardware to install them, and can still use them with your cute nursery drapery. Not to mention they work much better, and are cheaper than the typical blackout blinds or panels. And they come in different colors too. They are amazing! I have been checking out the sound soother. But I don't see sound activated in any descriptions, is it really sound activated? I have been using the halo the halo 2 in 1 swaddle and we love it! Our little one would sleep for long streches of sleep. But now, baby is starting roll and we have to stop using. The problem is she won't sleep an entire cycle without it. Now that her hands are loose without the swaddle, baby rubs her face until she wakes up. Do you have any tips on how to transition out of the swaddle? Thank you! Same issue as above!!! My LO wakes himself up if we do not swaddle. He does not have issues self soothing or going to sleep on his own. I've seen though during naps how he tends to thrash or rub his head/face and wakes right after. When we swaddle he sleeps much longer at night.